Penelope Anne Cole is an observer. When she noticed a child moving into “double digits,” she wondered how she could put this aging process into a book for children. Magical Matthew is the result. She herself is much like Matthew; she has worked helping people as a Human Resources person and as a teacher. Ms. Cole has a Multiple Subject Teaching Credential from San Jose State University and a Masters in Human Development Education from the University of Maryland. What kid wouldn’t want to have special powers—like the one Matthew has? Matthew can magically fix things, but he keeps it a secret for a long time. It’s important that whoever learns about the secret can be trusted. Lily, Matthew’s good friend, helps him find things that need to be fixed. When she figures out about the secret power, Matthew shares everything with his grandma. Grandma wonders if Lily can be trusted and Matthew says he thinks she can. But suddenly Matthew no longer has his power. He lost his last baby tooth and this is a signal that he’s getting too old. At first he’s angry, but Grandma convinces him there are other ways to fix things, even though those ways take more effort. He and Lily will continue to do good deeds. But the power to fix things isn’t lost. When you read the book you will see how the spirit of helpfulness lives on! Kevin Collier’s illustrations show just how excited and astonished Matthew is when he realizes he has this power and later, his disappointment when he outgrows it. 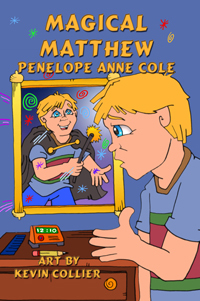 It’s very interesting the way Kevin interpreted Penelope’s poem about the way Matthew sees himself. 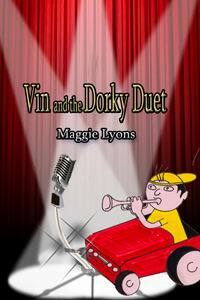 Together, Penelope and Kevin have created characters whom young readers will be happy to know and parents will find trustworthy. disclaimer: I purchased a copy of Magical Matthew from Guardian Angel Publishing http://www.guardianangelpublishing.com/matthew.htm in order to review it. I enjoyed it and think it is a worthwhile book to add to any child’s collection. The book is also available at Amazon and Barnes and Nobel. BOO !! and The Next Big Thing !! Hope I didn’t scare you too much, there. I am participating in THE NEXT BIG THING Blog Hop, and I have been asked to answer some questions about my Work in Progress. But before I do, let me mention that this blog hop will continue next week on the blogs of Shellie Neumeier and Jayne Moraski. You will find their blog addys down at the end of this post. 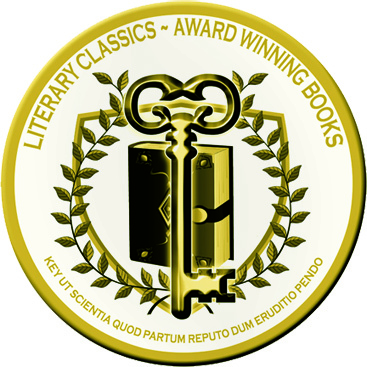 And I want to thank Penelope Anne Cole for inviting me to participate and look forward to The Next Big Works of Literature here and in the other postings. 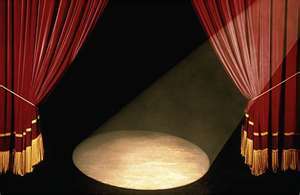 Ten Interview Questions for The Next Big Thing Blog Hop:What is the working title of your book? RANIL AND THE BABY ELEPHANT. Where did the idea come from for the book? I LEARNED ABOUT AN INDIVIDUAL WHO WAS WORKING TO HELP THE ELEPHANT SITUATION IN SRI LANKA IN AN ARTICLE IN THE SMITHSONIAN MAGAZINE. THE SAD THING IS THAT ELEPHANTS ARE LOOSING THEIR HABITAT BECAUSE IT TAKES FORWARD THINKING PEOPLE TO PLAN AND IMPLIMENT WAYS FOR ELEPHANTS AND PEOPLE TO SHARE A SMALL-ISH ISLAND. What genre does your book fall under? MIDDLE GRADE CONTEMPORARY FICTION. What is the one-sentence synopsis of your book? IN ORDER TO SAVE THE BABY ELEPHANT FROM BEING TAKEN BY A CIRCUS, RANIL MUST COME UP WITH A WAY TO MAKE MONEY IN HIS VILLAGE. Will your book be self-published or represented by an agency? I WOULD BE VERY HAPPY IF MY BOOK WERE TAKEN UP BY AN AGENCY, BUT IN LIEU OF THAT, I WILL PROBABLY TRY TO GO WITH A TRADITIONAL PUBLISHER. How long did it take you to write the first draft of your manuscript? THE STORY STARTED OUT AS A MAGAZINE STORY—VERY SHORT. THEN WHEN I DECIDED TO EXPAND IT, IT TOOK ABOUT A YEAR OF WRITING AND RESEARCHING. What other books would you compare this story to within your genre? SINCE THIS IS AN ENVIRONMENTAL STORY, I WOULD COMPARE IT TO CARL HIAASEN’S HOOT. Who or What inspired you to write this book? I FEEL TERRIBLE THAT THE ELEPHANTS OF SRI LANKA ARE LOOSING THEIR HABITAT AND THEIR LIVES TO AGRICULTURE. I SALUTE HELPFUL PEOPLE, SUCH AS KARL WALD, WHO ARE WORKING HARD TO OVERCOME THE PROBLEM. What else about your book might pique the reader’s interest? THE SOLUTION THAT RANIL COMES UP WITH IS TO START A COMPANY IN HIS VILLAGE TO MAKE PAPER OUT OF ELEPHANT POO. Now, tune in next Wednesday, November 7, to the following blogs to hear all about Shellie’s and Jayne’s upcoming books. Here’s another extraordinary picture book from storyteller, Liam Maher, and illustrator, Gin May. THE PLUMBER AND THE WISHING WELL is published by Guardian Angel Publishing. The plumber is in a quandary because he lost his job and has no money with which to buy Christmas presents for his family. His friend Tupo Hoopoe flies to visit Oracle Owl to see if he has any advice. Sure enough, he does. Oracle Owl sends Tupo to the Wishing Well, where from the tall fir tree, he sees something unexpected. Then the scene changes as three magical creatures approach the Well: an elf, a fairy, and a leprechaun. Each one wants to make a wish. The elf wants a robot to do his wife’s housecleaning; the fairy wants a white horse for her fiancé; and the leprechaun wants a gold bar for the Leprechaun King. Now they are up against a quandary, too. Their wishes do not come true, even though they tossed golden coins into the well over their left shoulders as they had always done. Tupo Hoopoe offers to go get the plumber to fix the well. The three magical characters accept his offer and the plumber comes. The plumber is tall enough to look down into the well and see the problem. Now he’s both a clever and generous person, so he comes up with a surprising and fun solution that makes everybody happy. The magicals all get their Christmas wishes and the plumber has enough money to buy his wife and son and daughter nice gifts. Even the plumber’s donkey wishes the fairy’s horse (the one she wished for as a gift for her fiancé) a Happy Christmas and it’s reciprocated. Gin May’s illustrations capture the place and emotions of the characters perfectly in a variety of ways, from pastel to jewel colors and even a captivating silhouette. She does a fantastic job with the birds. 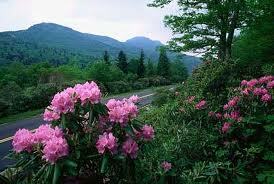 Liam Maher grew up in the beautiful gardens of Dromoland Castle in County Clare, Ireland. 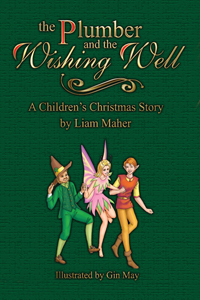 This and the surrounding picturesque countryside coupled with the old beliefs during his boyhood days of leprechauns, ghosts and fairies were to inspire his children’s stories that were to come in later life and originally written for his grandchildren. 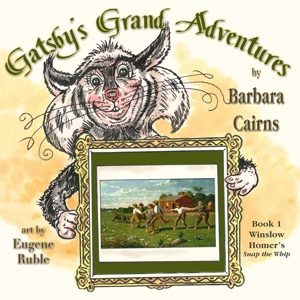 Liam has had two other books published with Guardian Angel, The Golden Daffodils and Mr. Topper, the Lucky Potbellied Pig. More are coming soon. Liam spends his time gardening, keeping fit, entertaining his grandchildren and searching for leprechauns. How nice to come home from a week in North Carolina celebrating the Fourth of July to find a surprise in my Inbox. I’ve been tagged. 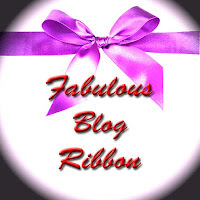 For the Fabulous Blog Ribbon, I get to name five things I like and five I don’t. 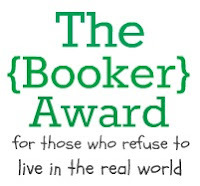 The Booker Award comes with the request that I name five favorite books. My list of favorite books is a mile long, so I will name five that just pop into my head. Those who know me well know I refuse to live in the real world. Check these bloggers out. They are all fabulous writers of children’s stories and I am honored to be in their company.